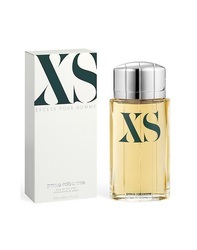 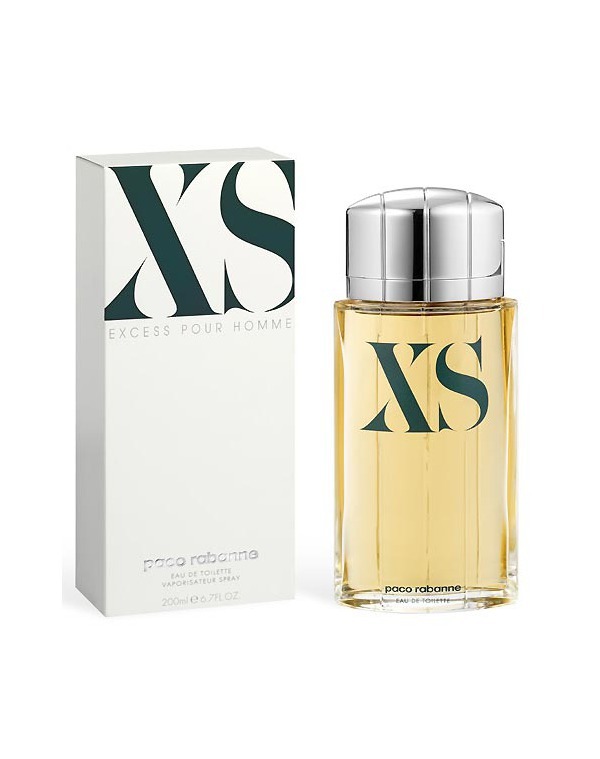 XS is a woody, spicy and fresh fragrance that reveals the masculine instinct. It represents the evocation of male desire and embodies sensuality to the extreme. 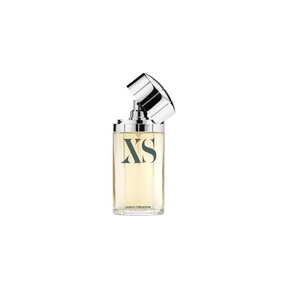 Top notes are juniper, mint, bergamot and cardamom; middle notes are bourbon geranium, nasturcia and green lotus; base notes are sandalwood, amber and white musk.